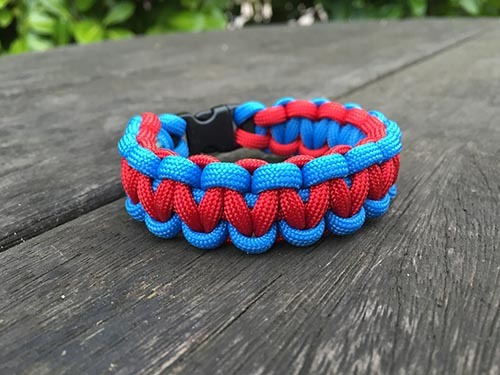 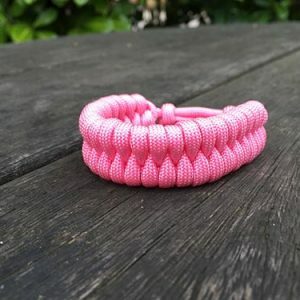 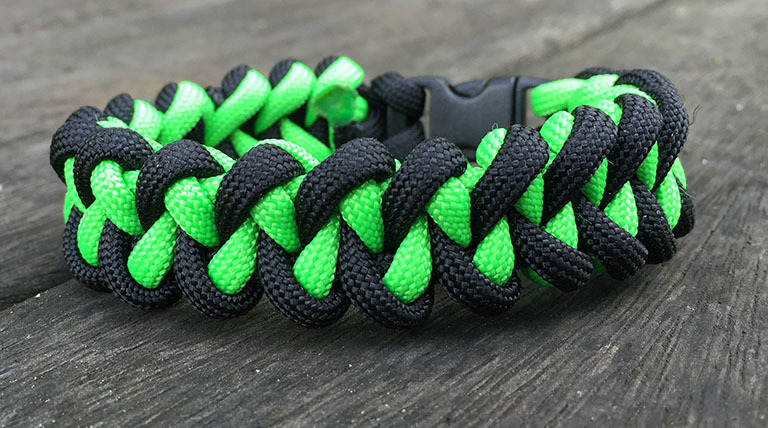 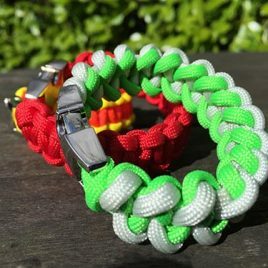 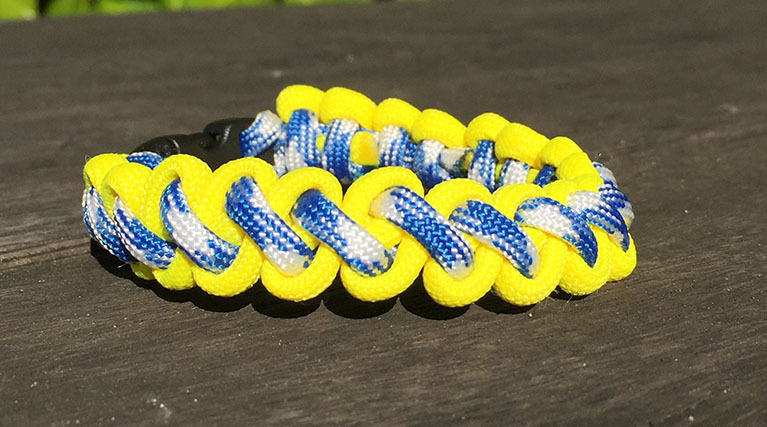 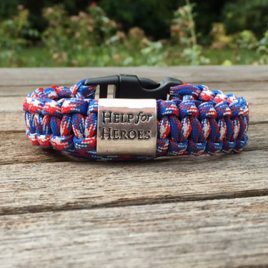 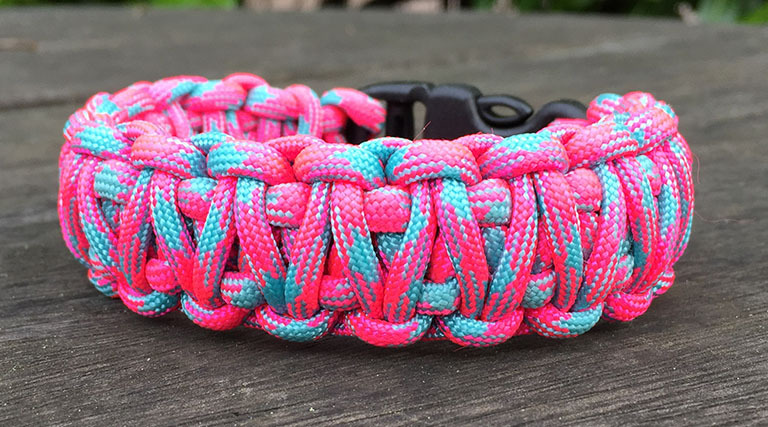 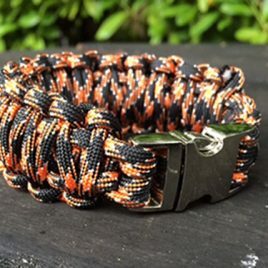 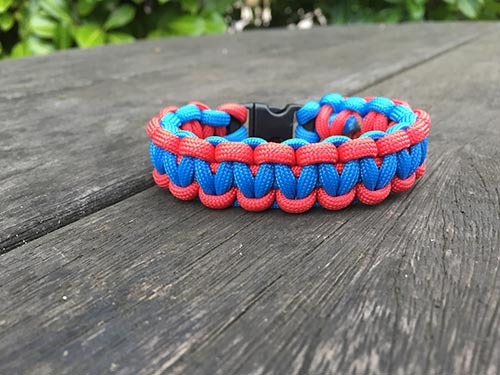 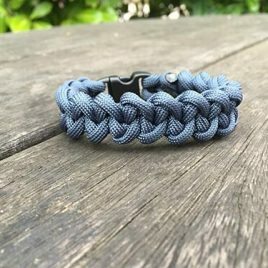 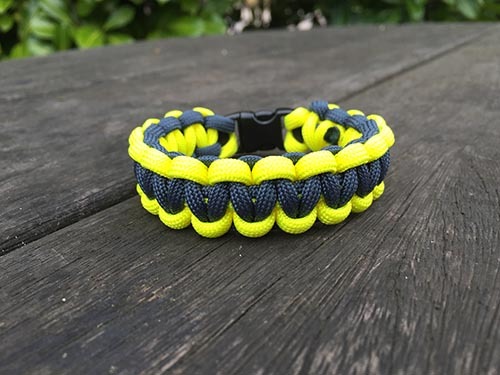 Actual Wrist Size Choose an option5"5.5"6"6.5"7"7.58"8.5"9"9.5"
Pick a superhero and we’ll make you a paracord bracelet in their colours. 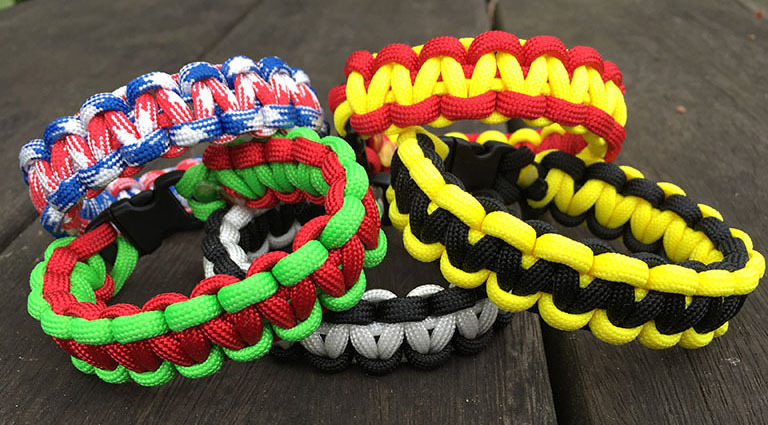 Go for the traditional black and yellow Batman or the red and gold Ironman look. 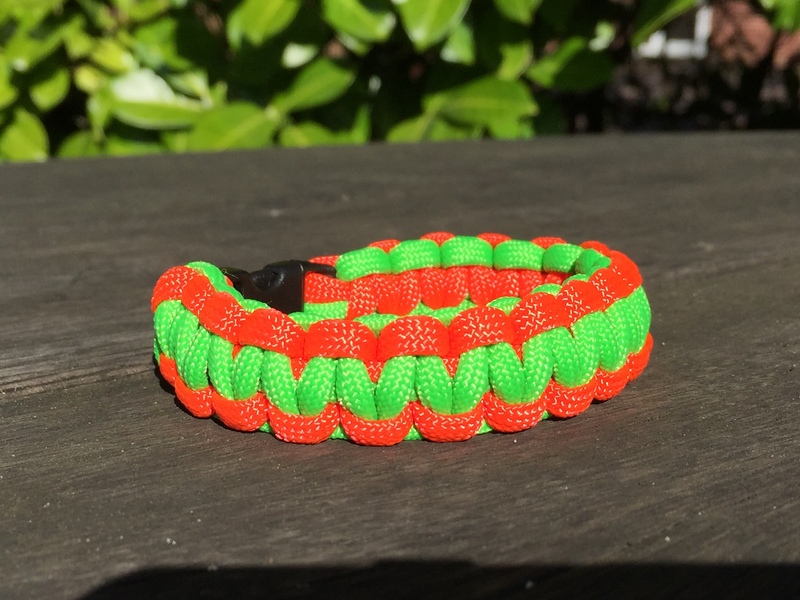 Alternatively Blackwidow is a jet black band with a black widow cord chaser subtly representing her distinctive red hair.